Sometimes, we are so absorbed by our own personal problems, located in the simple everyday life. Most today's man's concerns relate to less important and life-threatening things. Then we need films, that act in a stimulating way, make us holding our hands up and make us think in a more soberSometimes, we are so absorbed by our own personal problems, located in the simple everyday life. Most today's man's concerns relate to less important and life-threatening things. Then we need films, that act in a stimulating way, make us holding our hands up and make us think in a more sober way, seeing thing in other level of perception . 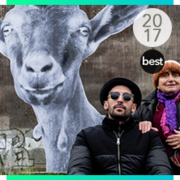 25 de julho de 2018 · " Um filme inegavelmente poderoso, um conto poético encravado no início dos conflitos turbulentos do Afeganistão. " If there's a lesson this film has taught me beyond its excellent yet harsh and rough theme, is that sometimes such good stories regardless of the medium in which they are told will be lost to popular consumerism. 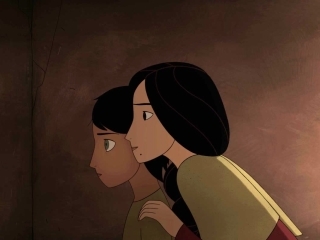 The Breadwinner is a more complete, more focused and much more emotional filmIf there's a lesson this film has taught me beyond its excellent yet harsh and rough theme, is that sometimes such good stories regardless of the medium in which they are told will be lost to popular consumerism. 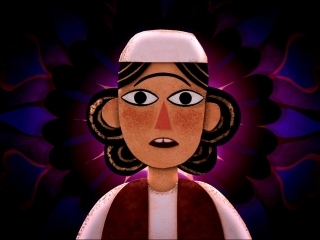 The Breadwinner is a more complete, more focused and much more emotional film than the one who will stole all the attention in the category of animated films in the Oscars this year, I'm talking about Coco. And I don't care about the prize, the prize is merely symbolic, what this film needs, is more attention because its undeniable quality deserves it. 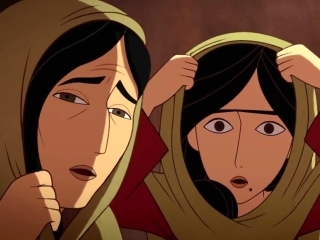 The Breadwinner is a good movie with a subject matter not commonly found in animated movies nowadays about an Afghanan girl forced to dress like a boy in order to rescue her father who was arrested in an unfair manner. 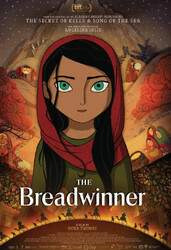 This is obviously not aimed towards children and that's a good thingThe Breadwinner is a good movie with a subject matter not commonly found in animated movies nowadays about an Afghanan girl forced to dress like a boy in order to rescue her father who was arrested in an unfair manner. This is obviously not aimed towards children and that's a good thing because they can have some dark moments without thinking that "it would be innappropriate for children". 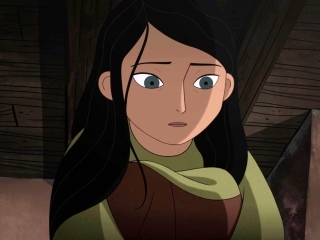 -The animation looks nice. 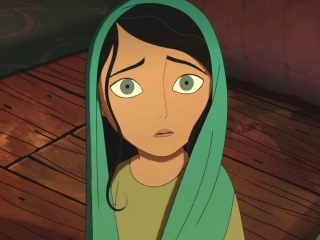 This movie shows that 2D animation still has potential even in a CGI era of animation. 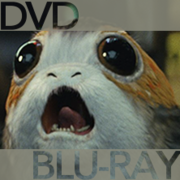 -The dark subject matter this movie is about. -The dialogue was good for the most part. 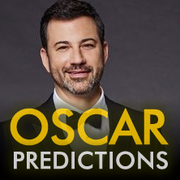 -Maybe the fact that it gets a little repetitive during the second act and the ending is pretty predictable. Obviously it's still satisfying but after reading the premise before watching it I pretty much predicted the ending, and I was right. -I think some characters are underused. By that I mean that they could be a lot better developed if only they had more screen time and things to do. 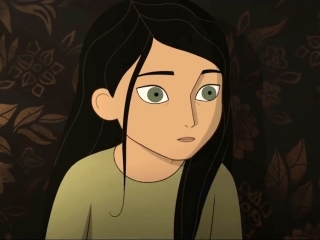 -The character design looked a little lighthearted for the tone this movie had, but I understand that's the art style from Cartoon Saloon.